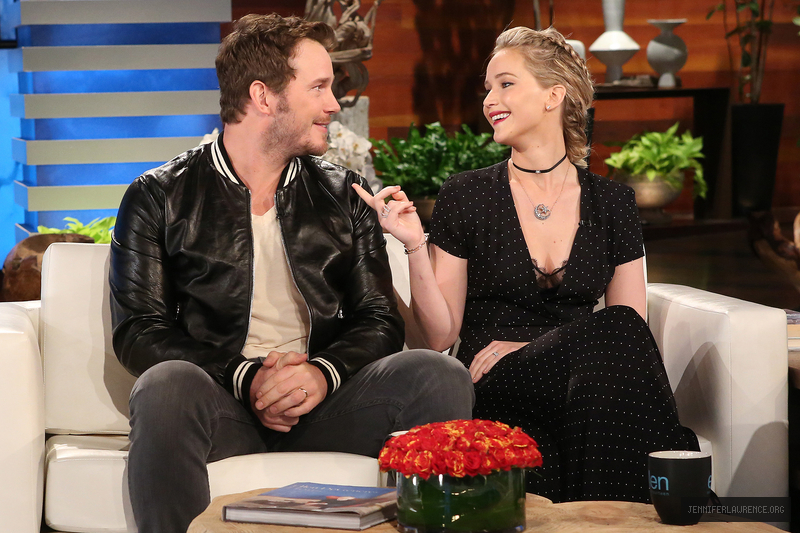 I’ve added photos of Jennifer and Chris Pratt for USA Today,enjoy! I’ve added photos of Jennifer’s photoshoot for YO Dona,enjoy! Jennifer is promoting her upcoming movie Passengers in Paris, I’ve uploaded photos from the event to our gallery enjoy viewing them! Jennifer has a new stunning shoot out with Vanity Fair for the Holiday issue, I’ve added photos to our gallery. Jennifer is looking stunning as always! 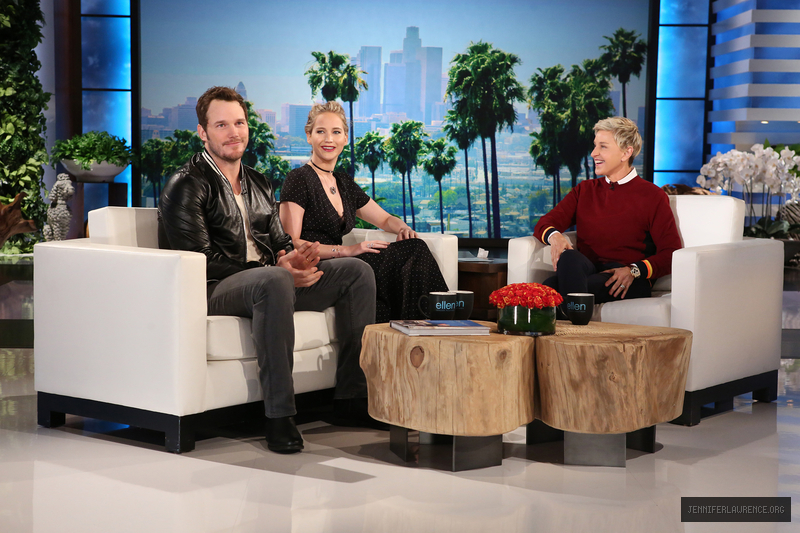 On November 10th Jennifer and her passengers co star Chris Pratt were on The Ellen DeGeneres Show. I’ve added stills of Jennifer on the show to the gallery,enjoy viewing them!